I like doing these early mock-up’s of PCB’s and adjust schematics because they tell me what I can achieve with pins and space. This is the new RPI Hub I am working on. The details will change, but it looks doable. I am also trying rounded corners this time, lets see how that goes. 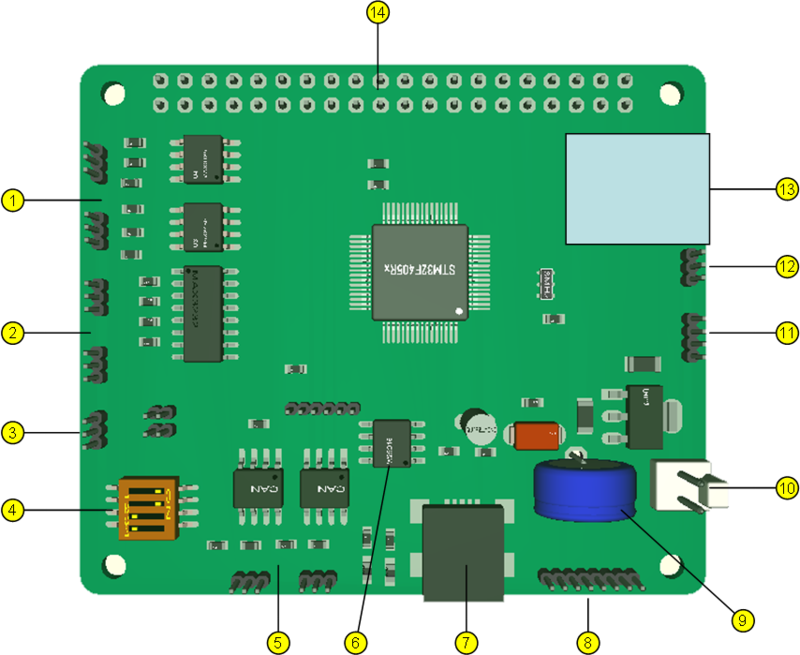 As for usage – this is basically a add-on module for a mobile control system that can operate stand-alone, in a bus or at the back of a Raspberry PI 3A+ or Raspberry PI 3B+ etc.